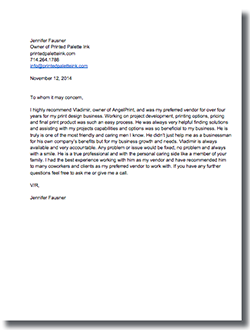 The original founder of Angel Printing is back! Maximize the Value of Your Printing with printingCEO. 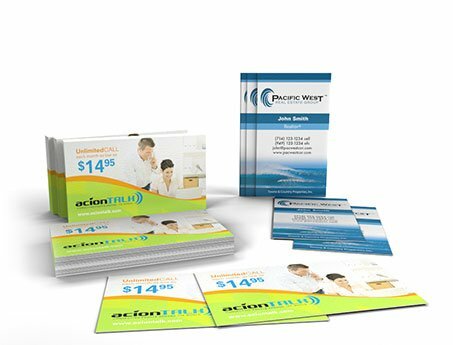 Our mission is to use our executive printing and design expertise to increase the power of your printing. PrintingCEO brings over 25 years experience, serving all industries and thousands of clients of all sizes with design, print and project management. 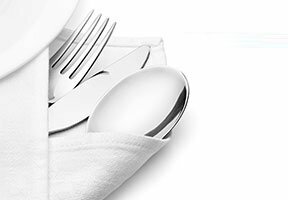 We will Increase Quality, Reduce Costs, Maximize Efficiency, Minimize Waste, Meet Deadlines and Eliminate Your Headaches from managing multiple vendors. 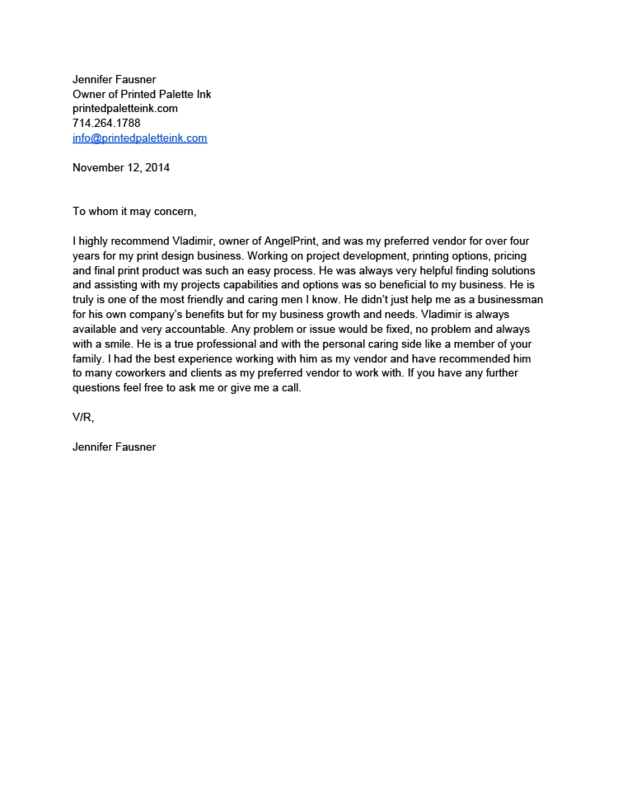 Thank you for considering printingCEO as your printing and graphic design partner. 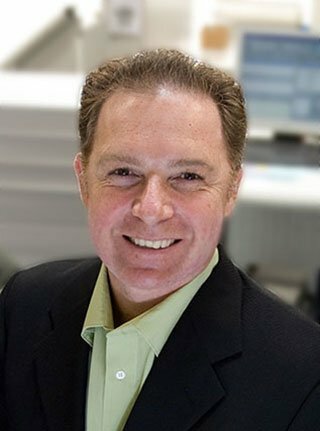 As the Founder and the Chief Executive Officer of printingCEO, it is my duty to maximize the value of your printing — Performance, Reliability and Value all matter to YOUR project. I have decades of graphic design and extensive multifaceted printing experience, working with local, national and international clients. 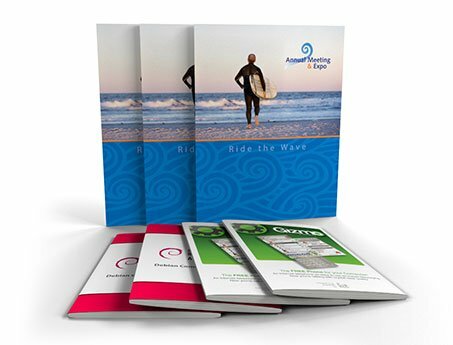 I’ve managed all steps in the printing process: printing, binderies, mail houses and the requirements of marketing and business printing. I don’t say this to brag; I say this so you have confidence in my ability to reach your goals. I promise to use all my knowledge, skills and experience to reach your business printing, marketing and branding goals with the highest quality and efficiency. 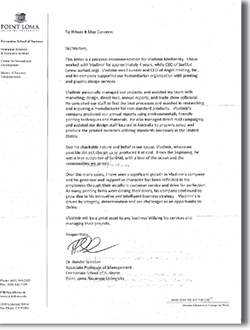 Each sector of business has subtle differences in brand recognition. 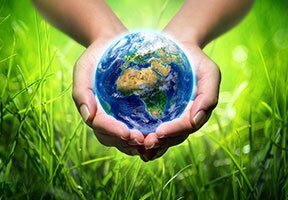 Accordingly, your business collateral should exemplify your image: powerful, passionate, corporate, elegant, eco-friendly, natural, healthy, cheerful, childish, sympathetic, mysterious, luxurious or other. 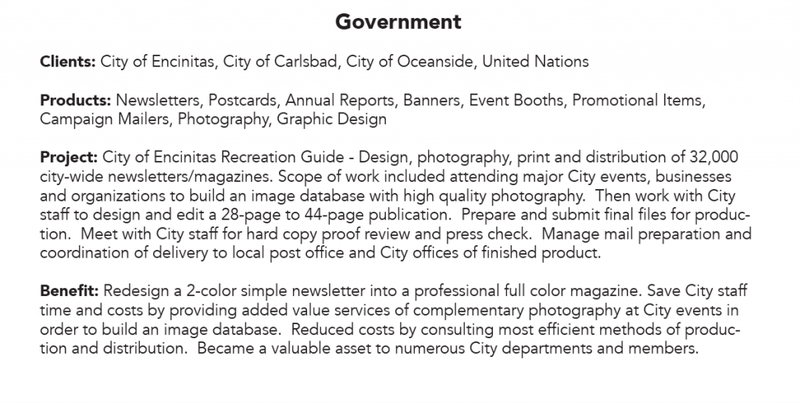 Whatever your image or industry may be, printingCEO has the expertise to convey that in print. Below are just a few of the industries we are proud to serve. This traditional method of printing yields a consistent high image quality. Cut paper sheets or rolls of paper can be used to maximize efficiency on higher quantity print runs. Presses can vary from one-color to 10-color and accommodate extra large image areas at very high speeds. Offset printing is recommended for the highest quality imaging and larger quantity orders. This newer form of professional printing utilizes a quick drying ink system for instant finished product results. 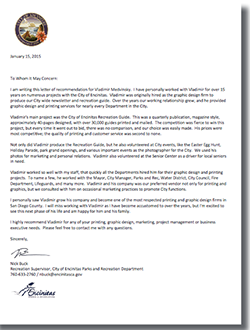 This is why digital printing is best for rush orders, on-demand printing and smaller quantity print runs. Little to no setup costs allow for efficient printing of small quantities. 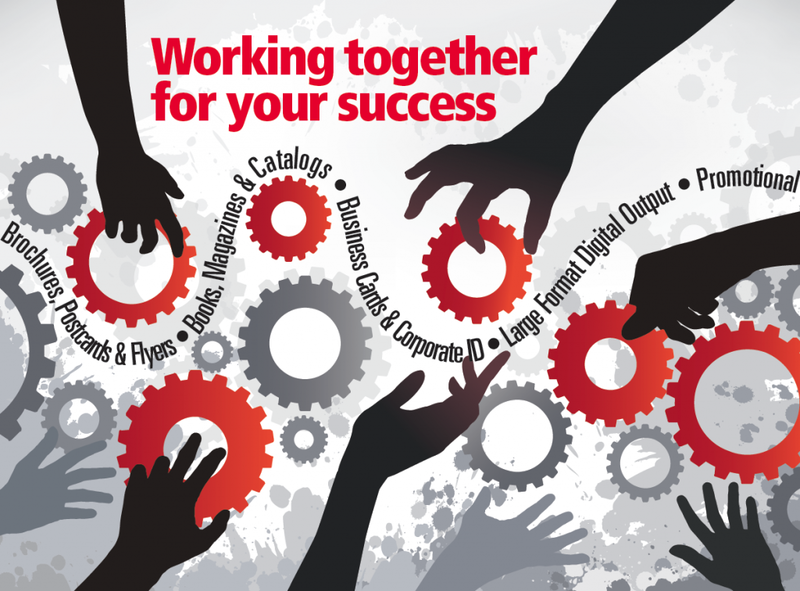 Other benefits include in-line collating and finishing abilities for short-run books, catalogs and manuals. 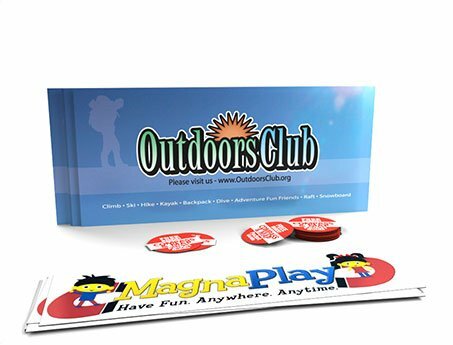 Personalized Printing is a form of digital printing in which elements such as text and images may be changed or personalized from one printed piece to the next. 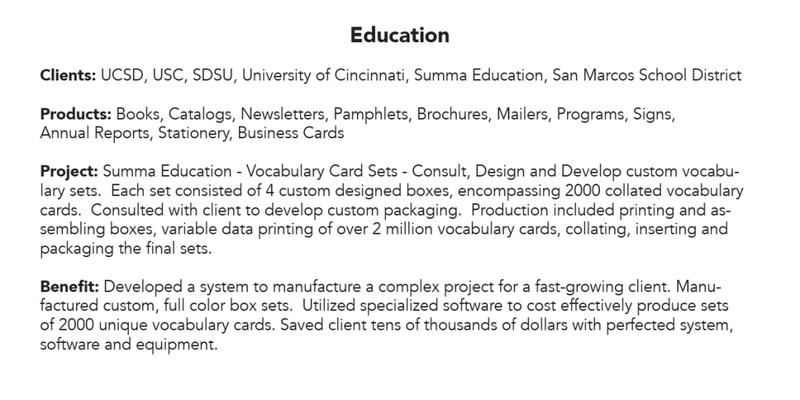 VDP works without stopping the printing process and using information from a database. Achieve revenue and ROI from double the normal return up to over 10 times the return on creative marketing concepts. 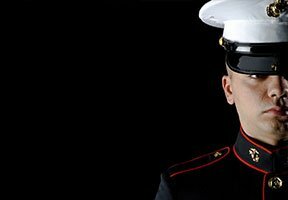 Print LARGE for your displays, trade shows and events. 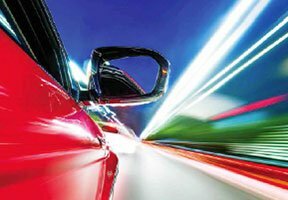 Large format printing can be achieved on various media from flexible rolls to rigid materials such as plastics and metals. Our capabilities include paper, vinyl, film, label, canvas, fine art material, plastic, metal, wood and foam core. If you want to stand out and be seen, do it with large format printing. Quality and efficiency are of the utmost importance when selecting the best method to manufacture your printing products. 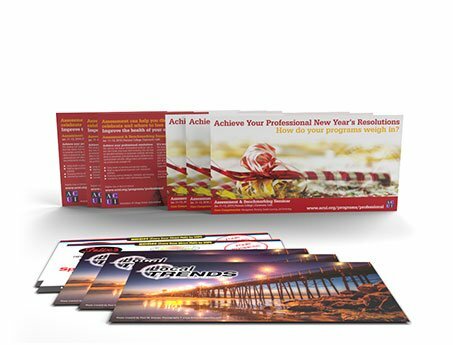 We know the best way to produce your: Annuals, Booklets, Books, Brochures, Business Cards, Catalogs, CD/DVD Sleeves, Direct Mail, Door Hangers, Envelopes, Flyers, Forms, Greeting Cards, Labels, Letterhead, Newsletters, Postcards, Presentation Folders, Sell Sheets, Stickers, etc. Make sure your brand identity flies high and your message is delivered in the most persuasive way with expert graphics design services fine-tuned for high-quality print projects. 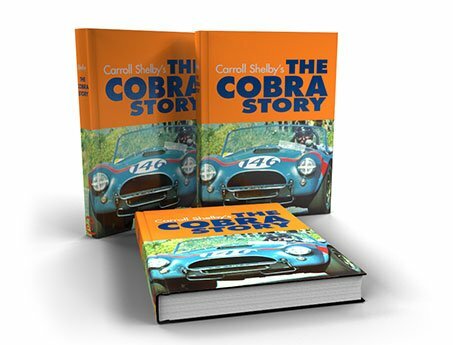 Blending illustration, photography and layout, we’ll ensure your finest presentation. You name it, we can do it. 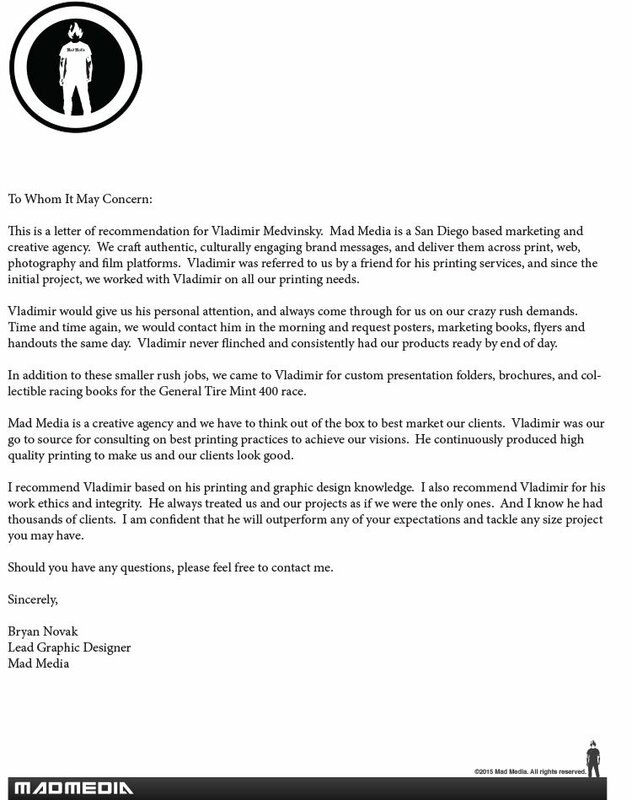 Our founder, Vladimir Medvinsky, started his career as a graphic designer, and naturally evolved into building successful printing and design firms. 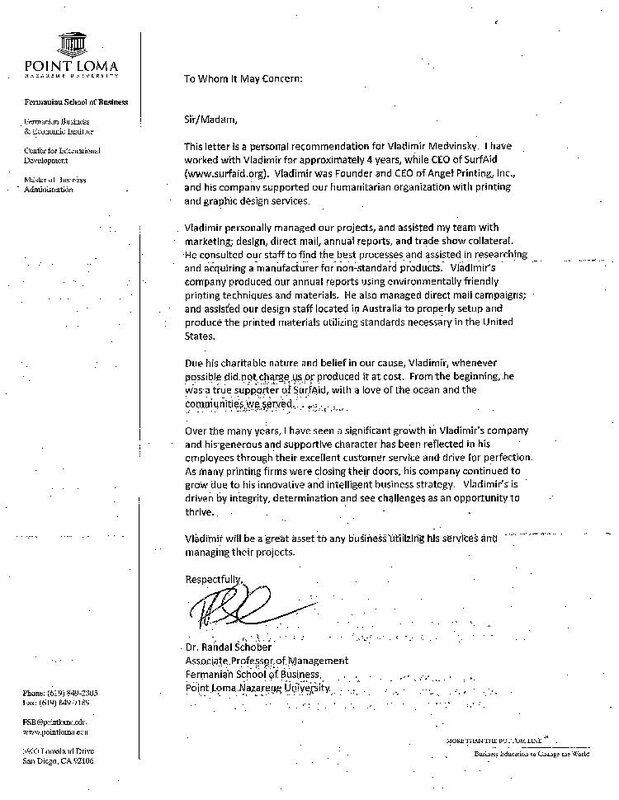 He and his companies have served thousands of clients and produced millions of printing products. In general, designers design and printers print. 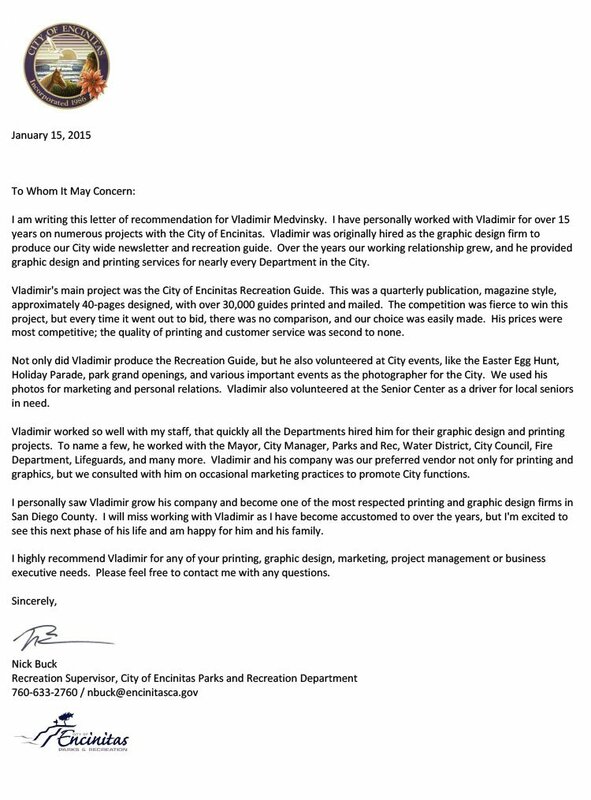 Vladimir can do it all. 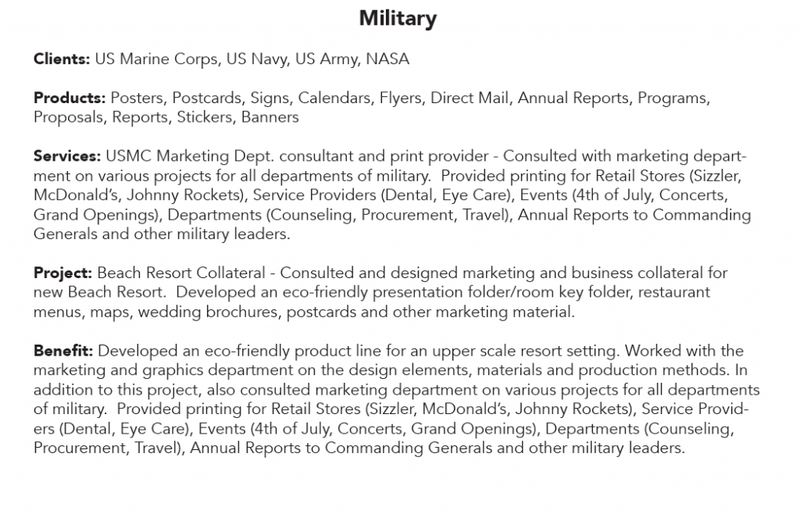 Below are just a few popular products that printingCEO can help you produce. If you don’t see what you need, just call and we’ll help bring your vision to reality. 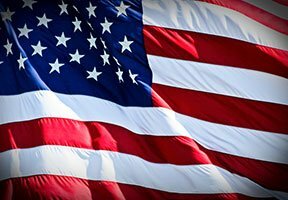 Booklets brought revolution to America, and they can revolutionize your business too! Thomas Paine wrote a booklet called, Common Sense in 1776 and it changed a nation. Booklets (normally about 8-40 pages) have always had the power to inform or persuade because they offer concise information in compact form. Repetition is key. Bookmarks are placeholders and your message will be seen over and over by your target readers. 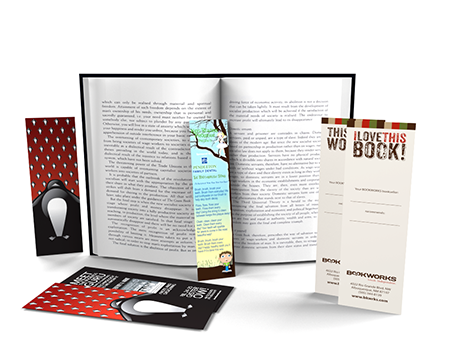 Print useful references and bring branding awareness to your company time and time again with creative bookmarks. Everyone uses bookmarks, and they can be an inexpensive, but valuable tool to promote your business or organization. 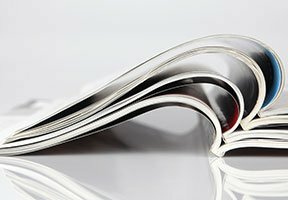 The quality of your book will speak volumes about the quality of your writing Providing quality book printing and book binding is our priority. 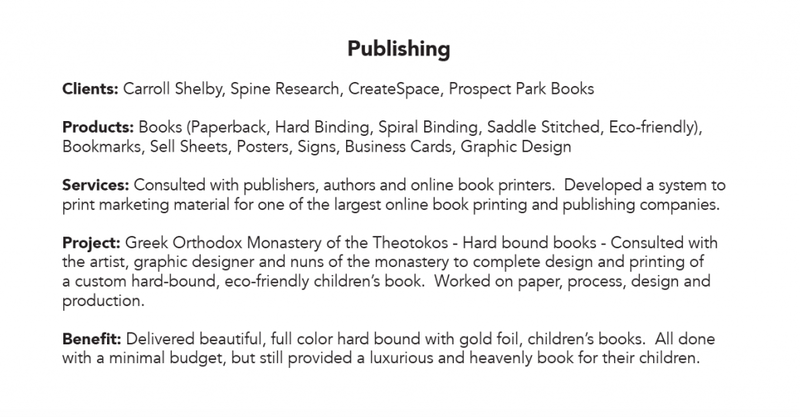 Book craft is a dying art, but we have talented professionals who want to work with you from the design stage to the finished product to make sure you get exactly the kind of book you want. 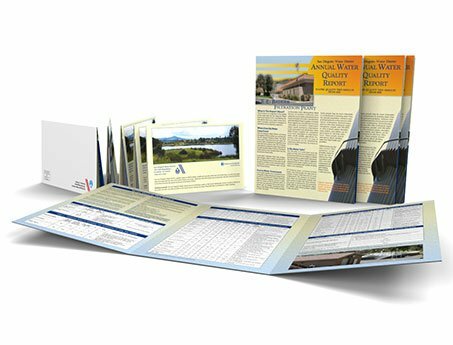 A sharp-looking brochure will open doors of opportunity for you and your business. 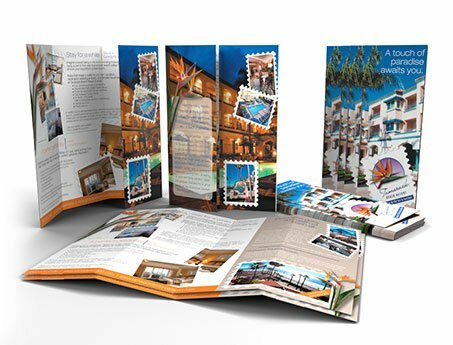 Your potential customers will form opinions quickly, and you can win them over immediately with eye-catching full-color brochures. Your business card is your first opportunity to make a good first impression. Sometimes a business card is the only impression your client will have about you or your business, so you want to make sure it conveys the message you want to send. The right CD/DVD cover screams “open me!” CDs and DVDs are powerful ways to share your marketing message or your creative talents. But you can’t shove your CD or DVD into a blank jewel case or sleeve and expect respect for the message within. You need CD/DVD printing that declares your presence with authority. 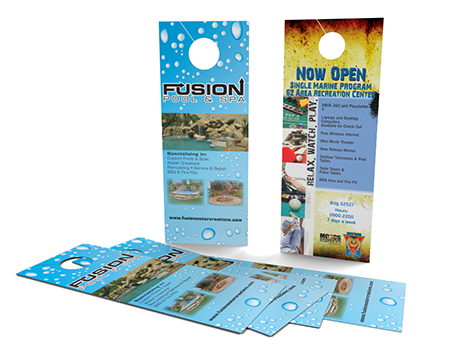 Put your message within reach of your customers with door hangers. Door hangers are an inexpensive and efficient method of reaching people in neighborhoods. You know potential customers will see your message and will read it if it grabs their attention. 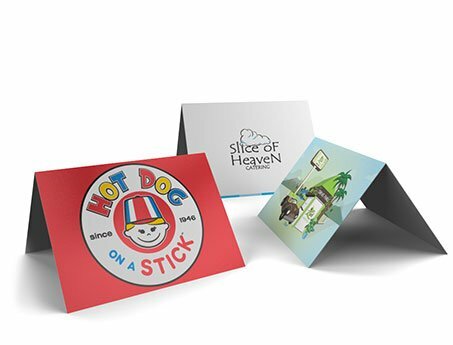 Wrap your message in a distinctive envelope. Business envelope printing can be tricky. Some printers want you to believe that “one size fits all” when it comes to envelope printing, but nothing could be further from the truth. 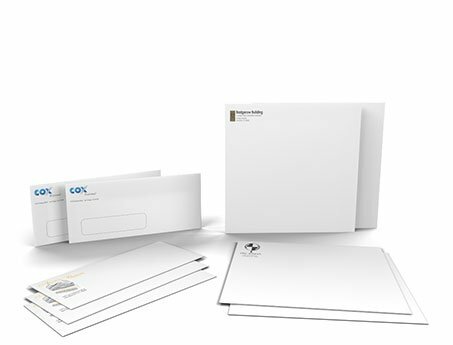 We can tailor envelope printing to your precise needs. Use a flyer to reach the masses! When you need to reach the masses on a small budget, use a flyer to get the word out about your product or service. 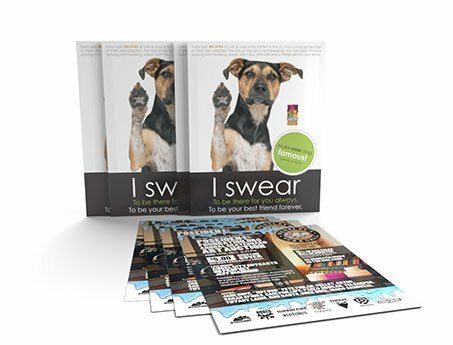 They may be a cheap form of promotion, but with the right message and the right image, they can be a very powerful and effective way to build your business. 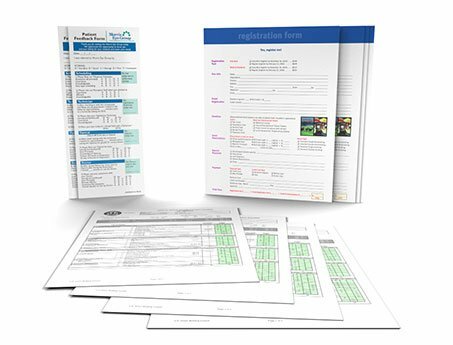 Business forms increase efficiency and cut costs. Don’t be confused by all the different types of business forms available to you! Forms standardize ways to collect and share information. A greeting card is evidence that you care about your clients! Nothing says you care more than a message aimed at your audience, whether prospective clients or long-time customers. You may wish to send holiday greetings, birthday cards, a thank you, or as part of a special promotion. 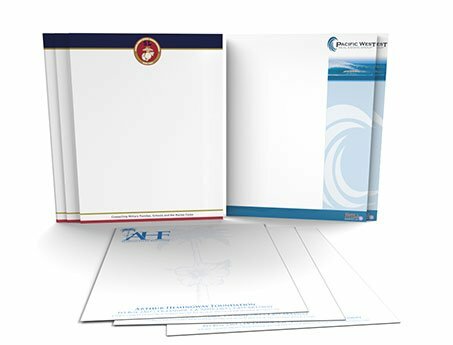 Your letterhead says, “This is who we are.” All letterhead printing is not equal, and requires attention to detail because your stationery is your ambassador to your clients and vendors. When you mail a letter, you mean business and you want to convey the best possible image. Extra! Extra! What’s new about your business, and how can you help? 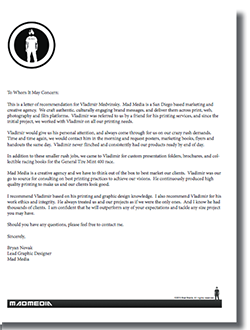 Newsletters are a great way to share your expertise with your customers on a routine basis. Send tips, specials, articles, photos and other fun information on a weekly, monthly or quarterly basis. Simple postcards can give you the edge. 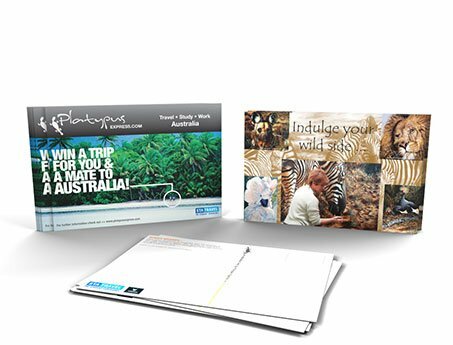 You can build your business with postcards! A unique image on one side and a powerful sales message on the other is a hard combination to beat. It’s human nature to look at a picture, then turn the card over to read the message. 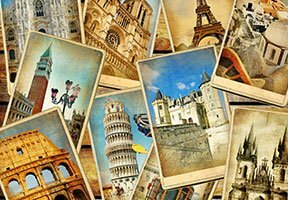 Postage is always going up, but postcards always remain a good value. 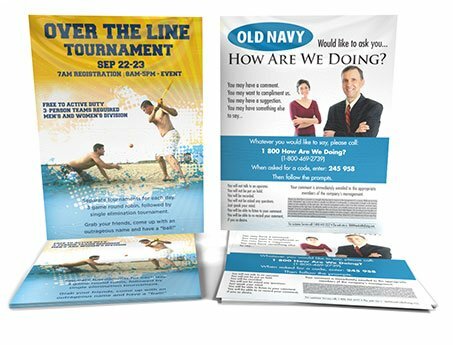 Place posters in the right place, and get cost-effective results. Posters have worked for film companies and events for years, and now, due to the fact that technology has lowered the prices of posters, you can benefit from this wonderful way of promoting your product or service. 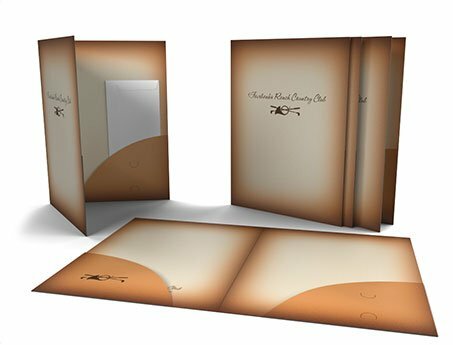 A unique presentation folder will represent your business image and open doors of opportunity. 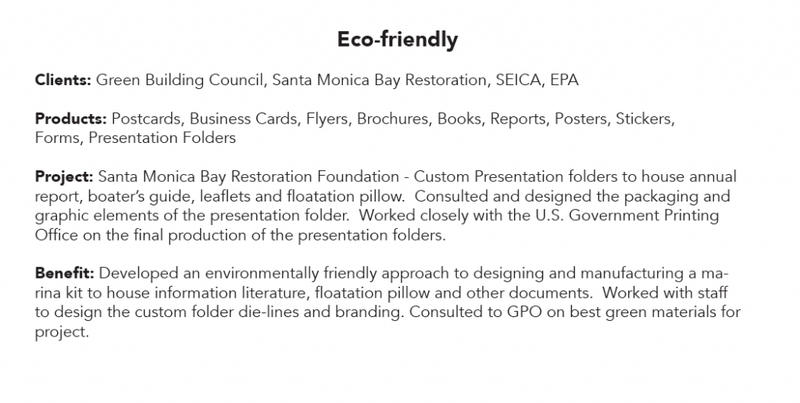 The best way to present your products and services is with a quality printed presentation folder. This can serve as a single “kit” holding flyers, brochures, business cards, note pads, booklets, pens, cd’s and just about anything you would like to present to your potential client. Stickers will stick in the minds of your customers! Stickers, labels and decals provide a powerful sales message for a small price. 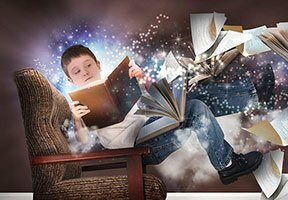 The places where they can be used are limited only by your imagination. 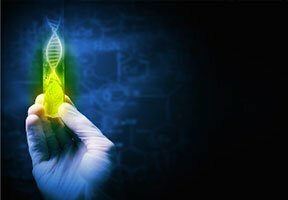 Don’t see your product? Need pricing or a consultation? Contact us today! 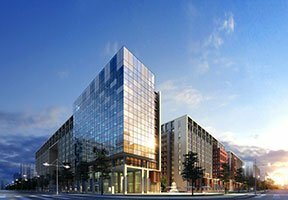 Here you will find some actual examples of Clients, Products, Projects and Benefits for various industries served.